When my infant daughter would cry for hours each night, I felt myself unraveling and had no answers. Now I know it was a Period of PURPLE Crying, a perfectly normal part of development. Posted in Babies, Mom Stuff, Mommy Tips, Parenting Hell. 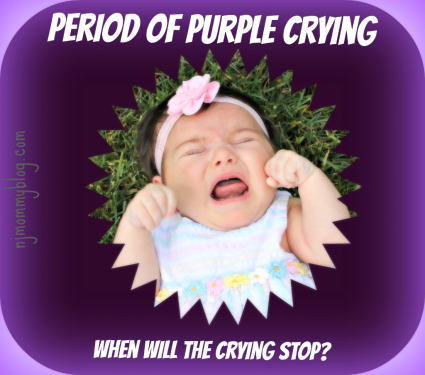 Tagged infant crying, infant development, period of PURPLE crying, Shaken Baby Syndrome. 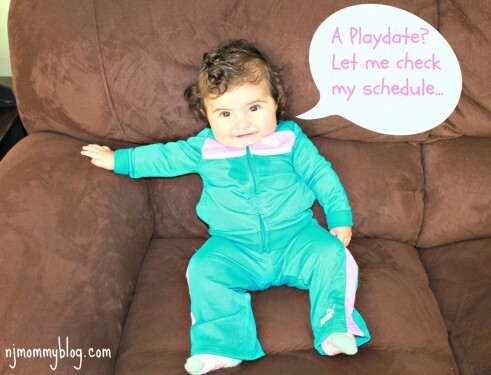 Life is unpredictable, but my Toddler’s Schedule at 12 Months is not. In our house, a consistent routine is key to keeping things running smoothly. 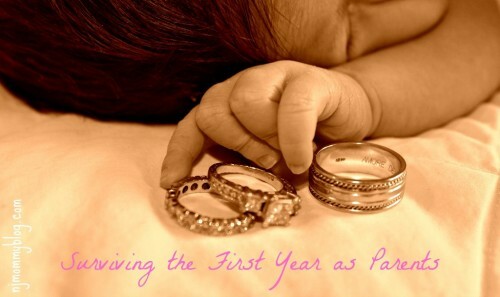 Posted in Babies, Baby Milestones, Mom Stuff, Mommy Tips, Parenting. Tagged 12 Month Old, bedtime, nap time, one year old, routine, schedule, toddler schedule.